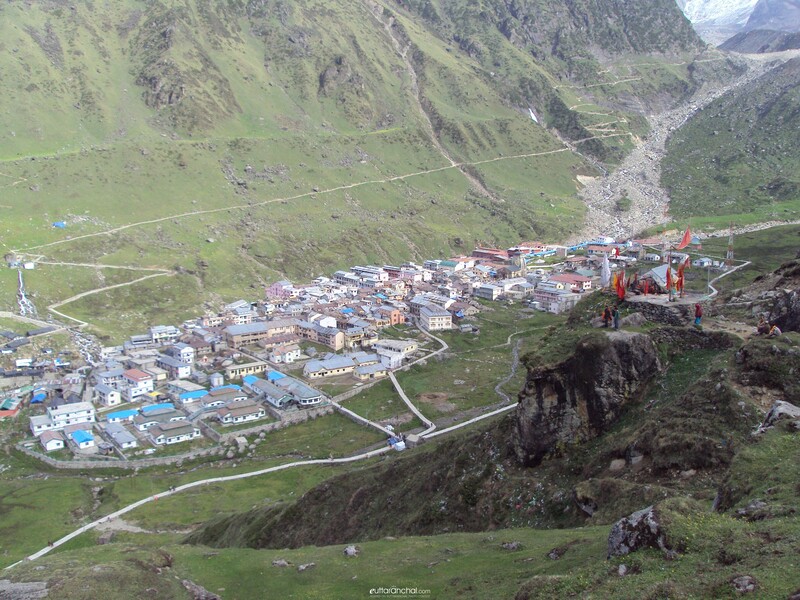 Beauty of Kedarnath Temple Trek is unparalleled in the Himalayas. 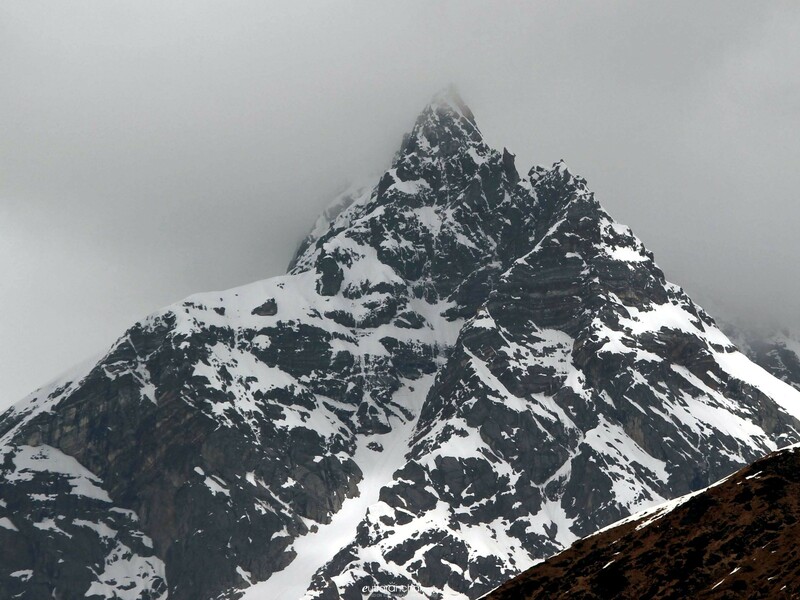 One can see the transformation of forests into dwarf shrubs and finally into the alpine meadows, locally known as Bugyals. 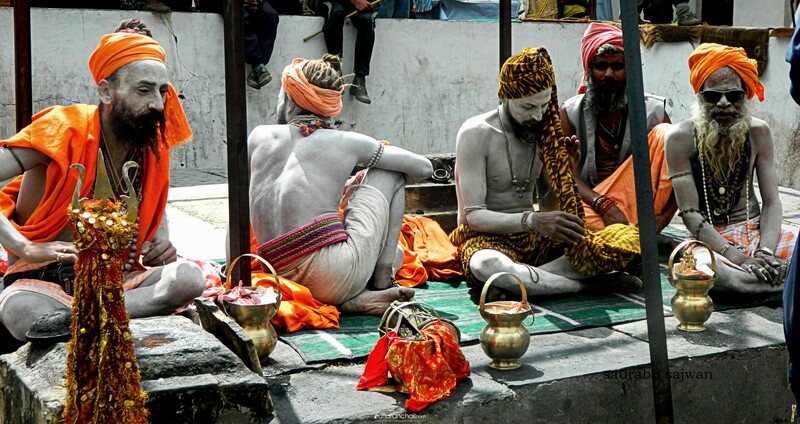 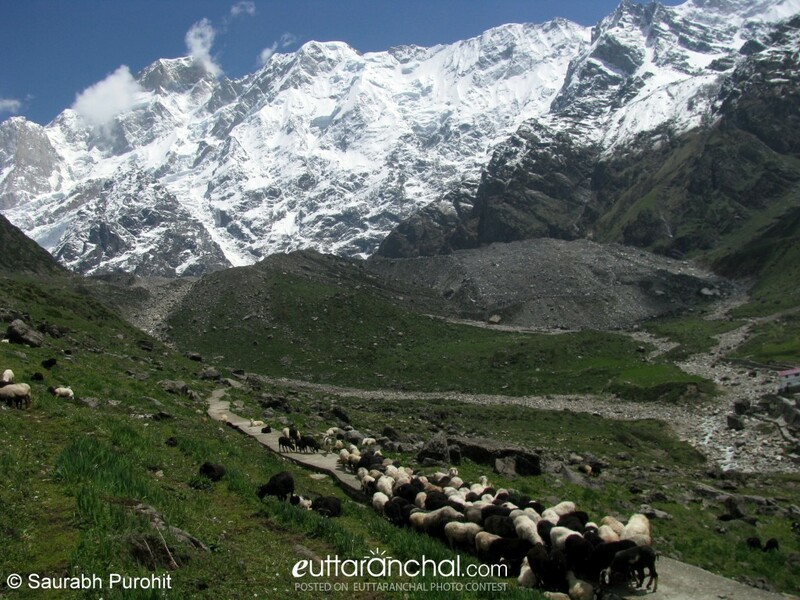 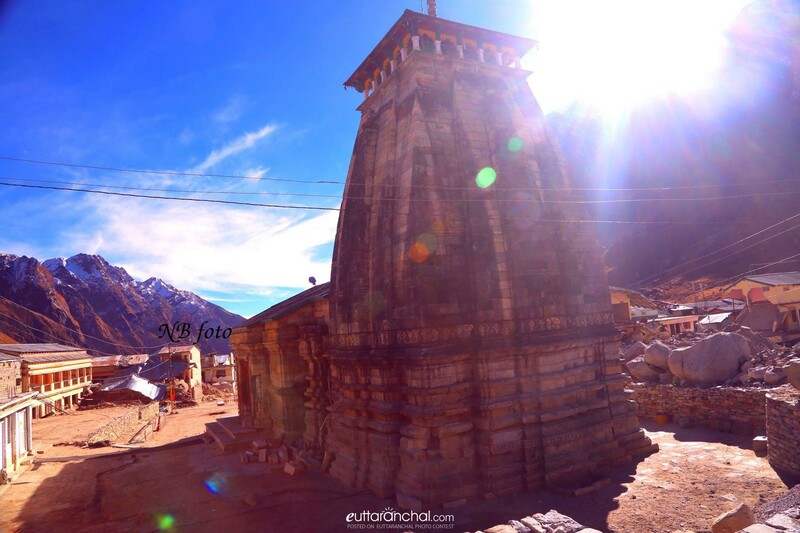 Kedarnath Temple is situated in picturesque location with Kedar Parvat in the background and surrounded with bugyals. 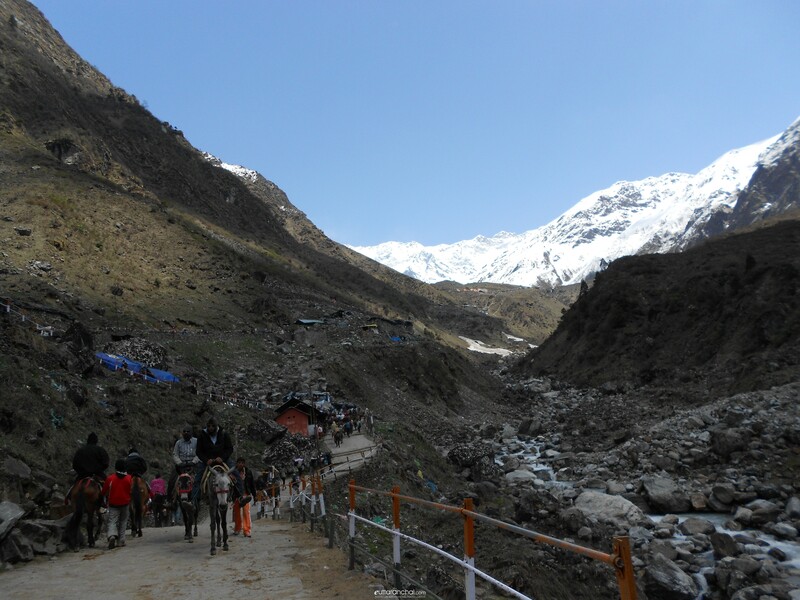 I am sure that present trek will give the same feeling of tranquility and devotion that attracts the devotees worldwide from time immemorial.